Do you LOVE watching other people skateboard? 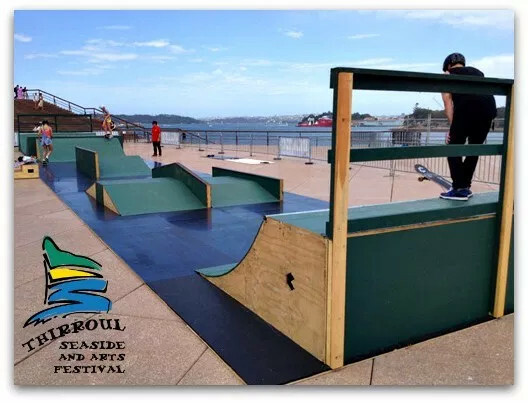 For the very first time ever… Pop-Up Skatepark is featuring at the Thirroul Seaside and Arts Festival! It’s the perfect way to spend your Saturday, watch some tricks, test your skills and most importantly: HAVE FUN! 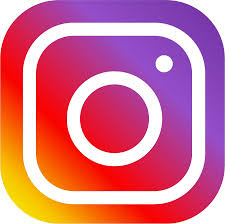 Come down to the corner of Lawrence Hargrave Drive and Railway Parade in the public carpark on Saturday the 6th of April to see some awesome skateboarding by pros from our partners at Skateology. Once registered, we will email you confirmation of your preferred spot booking and a waiver form. Please note: to skate the Pop-Up Skatepark, participants must wear FULL safety gear and have their own board and parental permission. Book your time slot now, and we’ll see you on the ramps!